April 14, 2016, ©. Leeham Co: Bombardier is working hard to get additional mainline airline customers for its C Series project. The latest discussion is whether Delta Air Lines would replace its fleet of Boeing MD-88s with the C Series. Figure 1. 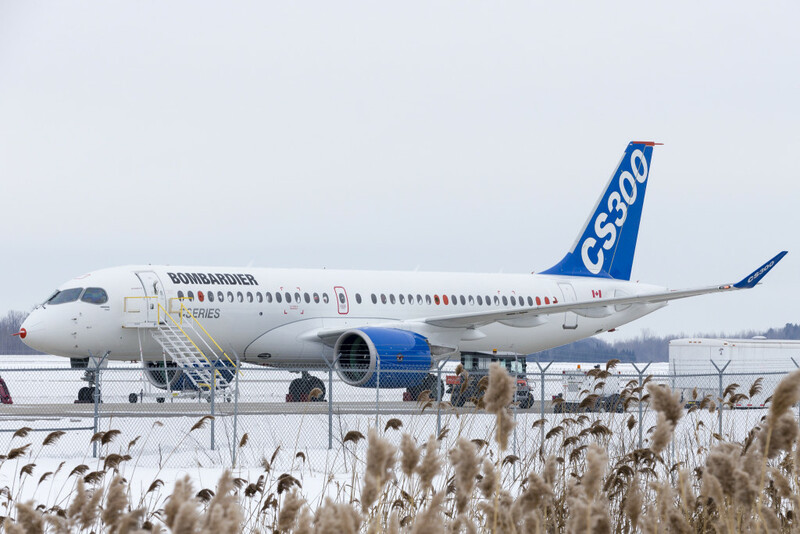 C Series largest model, CS300. Source: Bombardier. In this context, it’s also discussed if the largest model, the CS300, Figure 1, is large enough for Delta. This aircraft seats 135 passengers in a two class configuration and up to 160 passengers in an all economy high density version. The question is whether this is sufficient for Delta and other mainline customers, or if a still larger version is needed in the program, the oft-discussed CS500. We decided to use our proprietary aircraft model to see if a CS500 would be straight forward for Bombardier to develop, should Delta or any other customer ask for a three model C Series program. 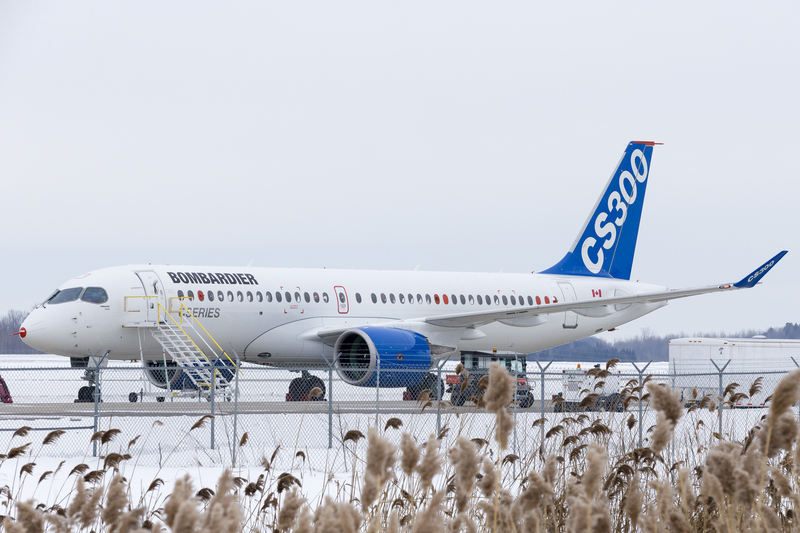 The C Series aircraft program was developed with the CS300 as the main model. The wing, engine and landing gear were dimensioned with the CS300 in mind. The CS100 is a shrink of the CS300, and not vice versa (the CS300 a stretch of the CS100). A tentative CS500 stretch if therefore a first stretch of the program’s main model and not a double stretch of a CS100. This is evident when one starts to analyze how a CS500 would be designed. There are rather modest changes that need to be done to create an extended model that seat up to 180 passengers.